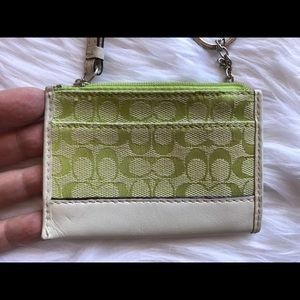 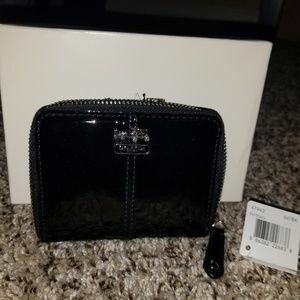 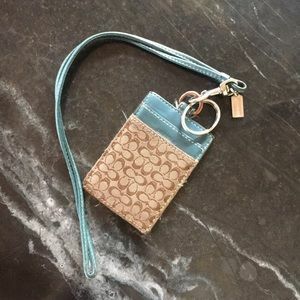 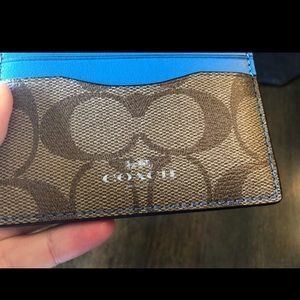 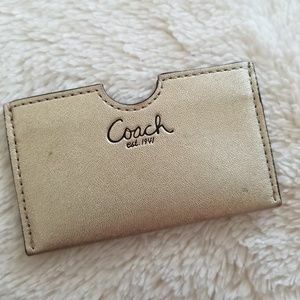 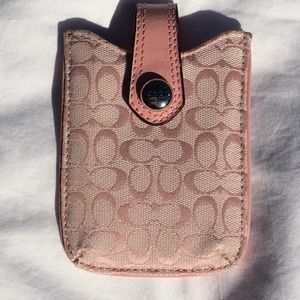 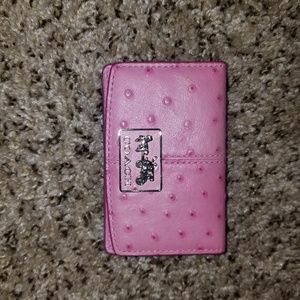 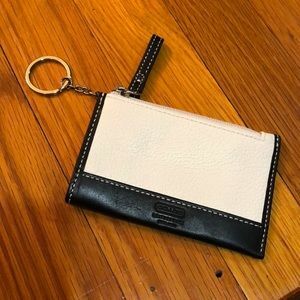 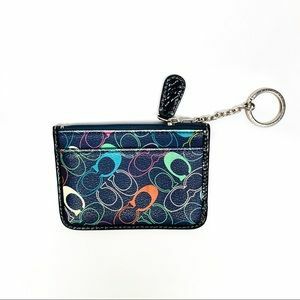 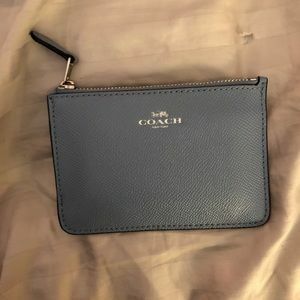 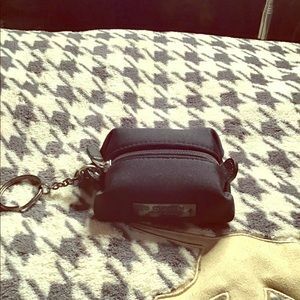 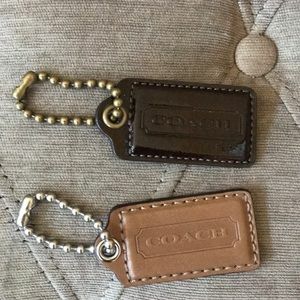 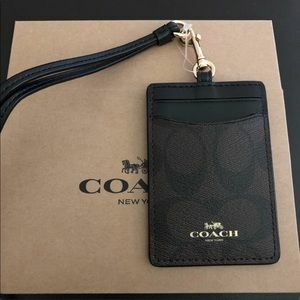 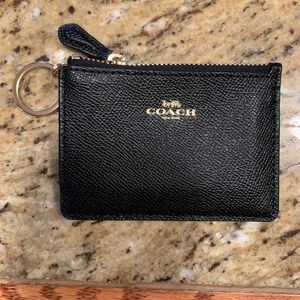 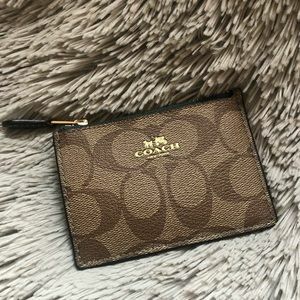 Coach card holder with key ring! 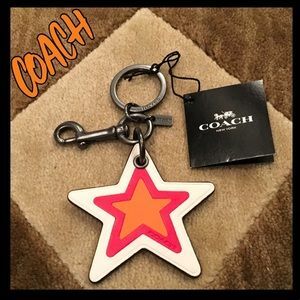 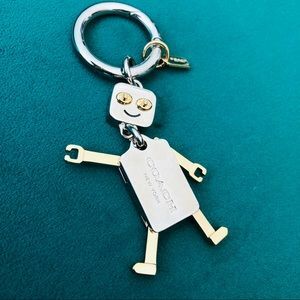 Coach key chain. 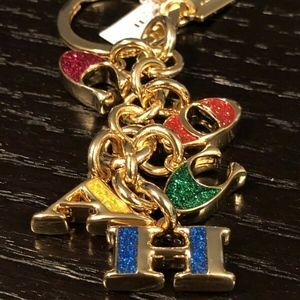 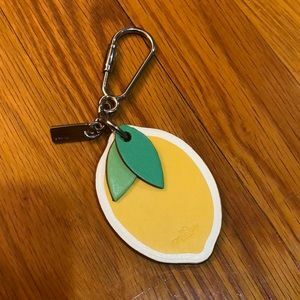 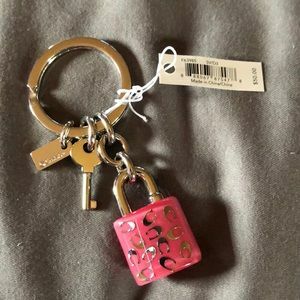 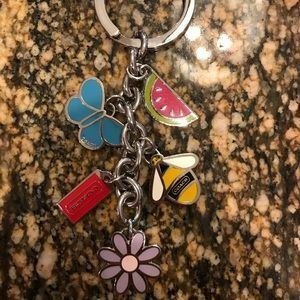 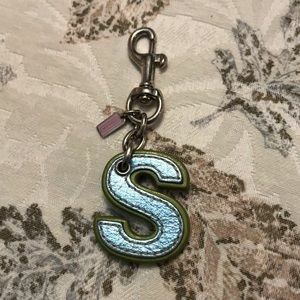 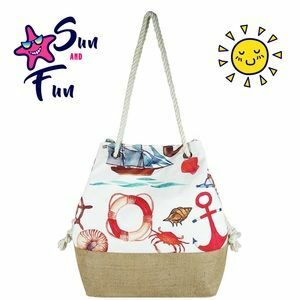 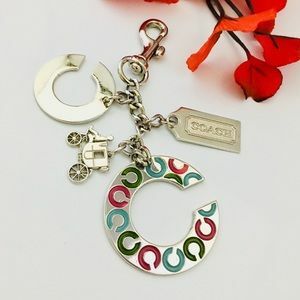 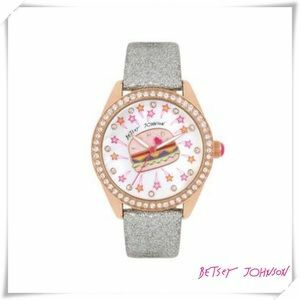 Spring/summer fun keychain. 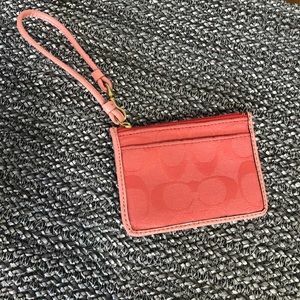 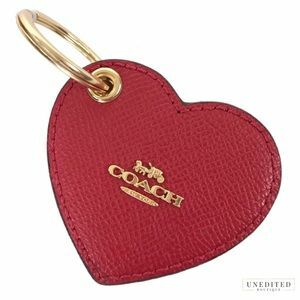 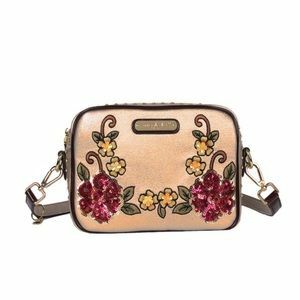 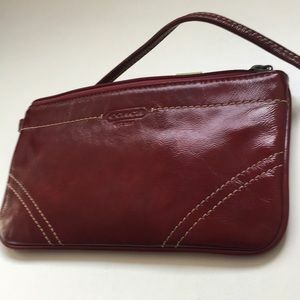 Keychain card holder red coach!